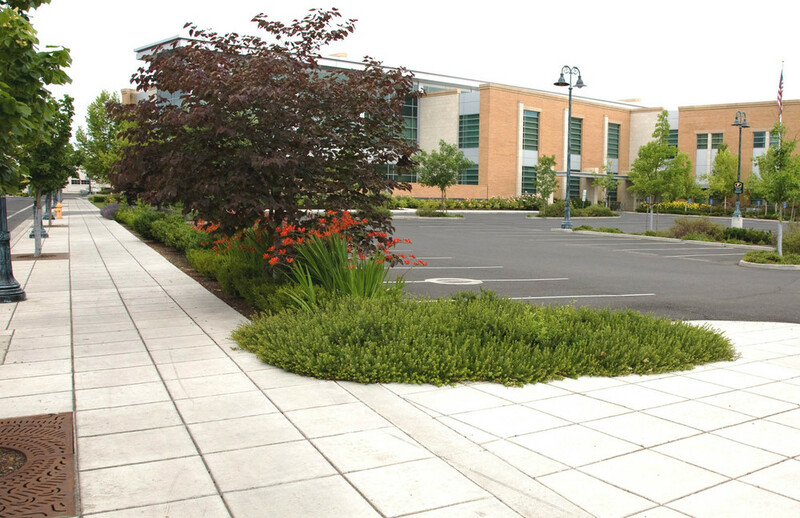 Galbraith & Associates provided landscape and irrigation design services, including a master plan of site and coordination with civic committees. When Jackson County passed a long-overdue Library Bond, all branch libraries were upgraded. 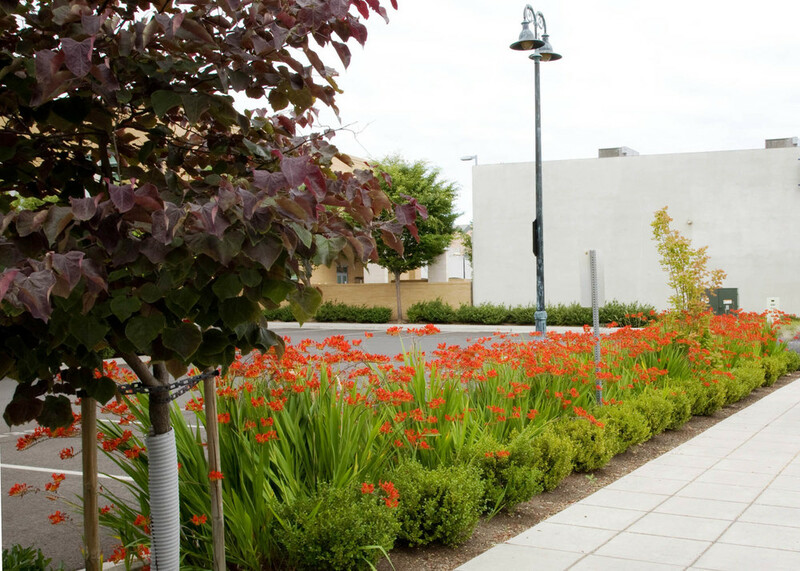 Galbraith & Associates provided landscape and irrigation design services, including a master plan of site and coordination with civic committees. 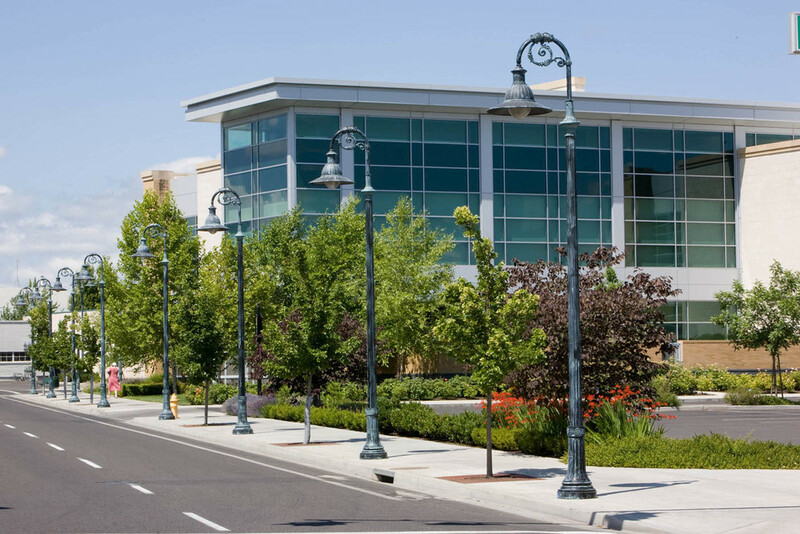 The streetscape and planting plan for this project joins this new County Library with the surrounding street design creating a unified theme in downtown Medford. 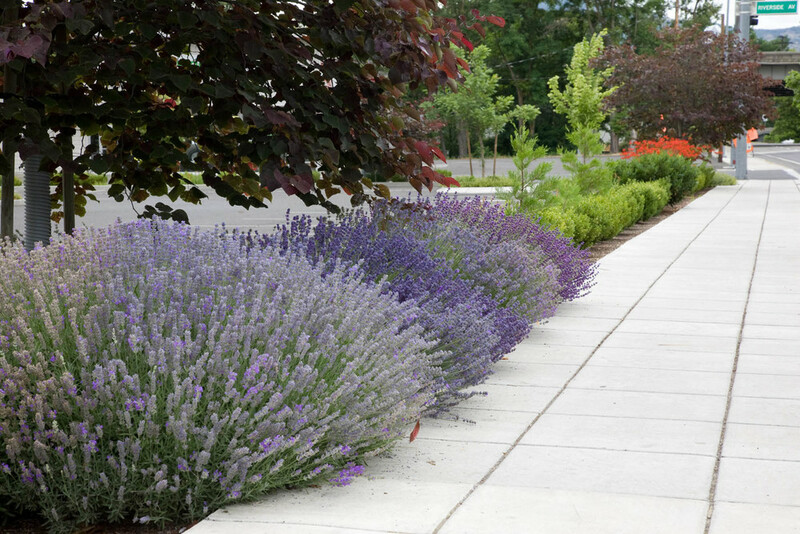 Structural soil was specified in the tree planting zones to provide optimum conditions for the root systems, and protect the surface paving.